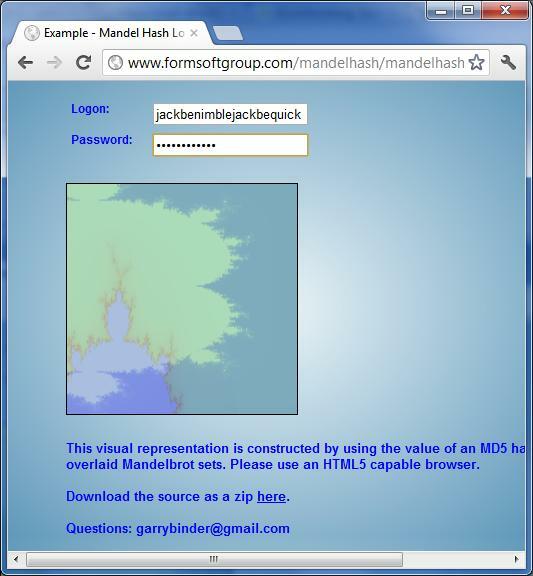 MandelHash – MD5 hash used to position and color two overlaid Mandelbrot sets. I’m using an MD5 hash of a username and password field to generate some entropy which is used to generate color pallets and positions / scaling of two Mandelbrot sets. 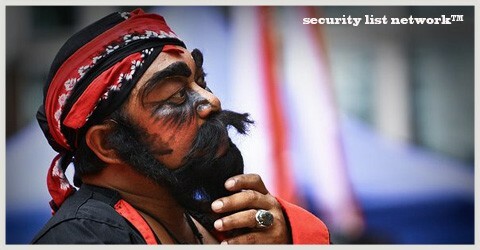 These two images are overlaid to create interesting pictures which represent the entered credentials. 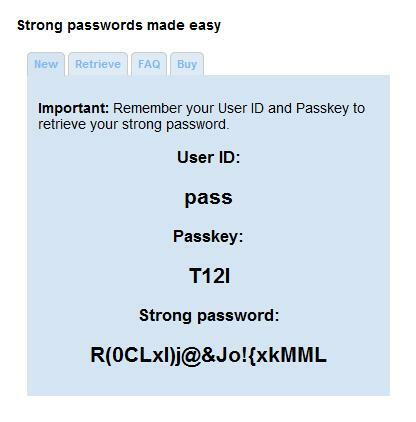 I’m interested in all things security, this is mostly just for fun, but could possibly be used to help users identify mistakes in their password entry prior to submission and enforce a tighter failed password lockout policy. Please enjoy with a modern HTML5 enabled browser. Categories: Security, Tools . Tags: CrypTography . Author: seclist™ . Comments: Comments Off on MandelHash – MD5 hash used to position and color two overlaid Mandelbrot sets. phalanx – parallel hash alternative algorithm is an initiative to provide a fast, thread-able, portable message digest utility. flexible thread count, buffer size, pooling selection. ported to UNIX (AIX, HP-UX, Solaris) / Linux / Cygwin. runs on RISC, x86, x86_64, IA64.